Ideally, you should store as much as nothing on it. Yet, sometimes you can afford to place there some files you work with at the moment. Or the few that you use often for a certain period of time. In this case, those have to be nicely arranged for your convenience and eye pleasure. Keeping files on your desktop not only makes it difficult to find what you need when you need it, but it can also be a reason why your Mac runs slower than it should. We've come up with a few helpful tips to keep your desktop tidy. 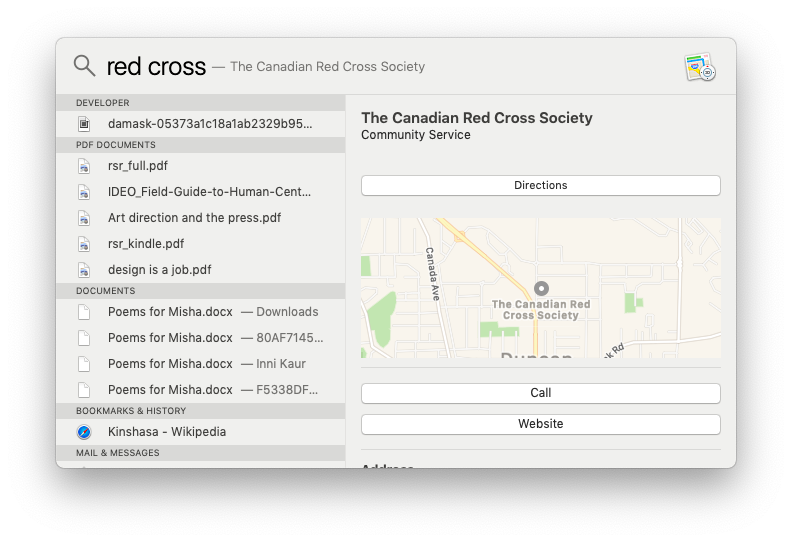 The Stacks feature in the new macOS Mojave is also a good thing to try. 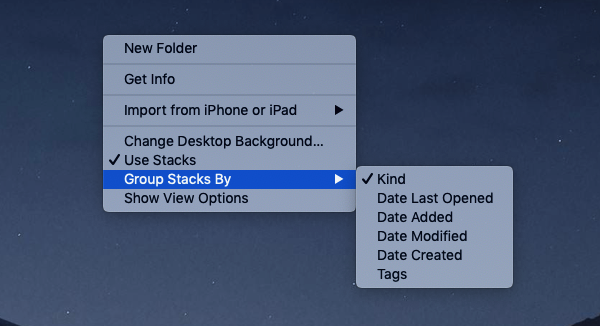 Even though it takes some extra actions to reach to the required item, you can get a much tidier and organized Desktop by grouping related items into one stack. Those are usually temporary and out-of-date files – get rid of them as soon as possible. N.B. Just don't colorize everything. The tags are of best help when assigned to several most important files or folders on a Mac. 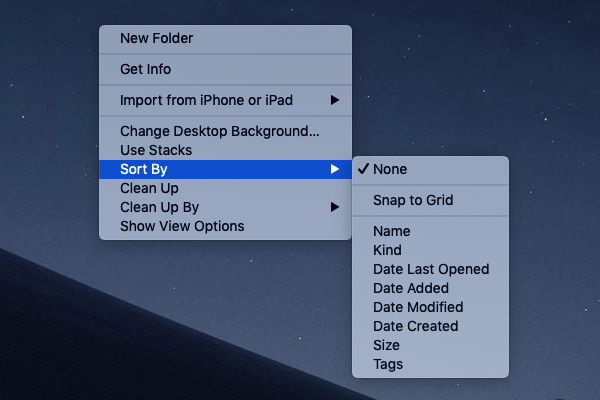 Those were the basic tips for a desktop clean-up which macOS provides you with. For even more advanced opportunities, you can use handy apps from the Setapp collection. Unclutter is a handy window that sits above your Desktop and slides down whenever needed. All you have to do is move your mouse to the screen top and scroll down. Unclutter opens with three panels: Clipboard, Files and Notes. When your copied data, temporary or often-used files, and quick notes are stored in Unclutter, you can easily keep the desktop clutter-free. Here is the short video to see Unclutter in action. Define the rules under various conditions to perform different actions. Set tasks, such as Autotidy and Organise Files; specify all the other parameters. 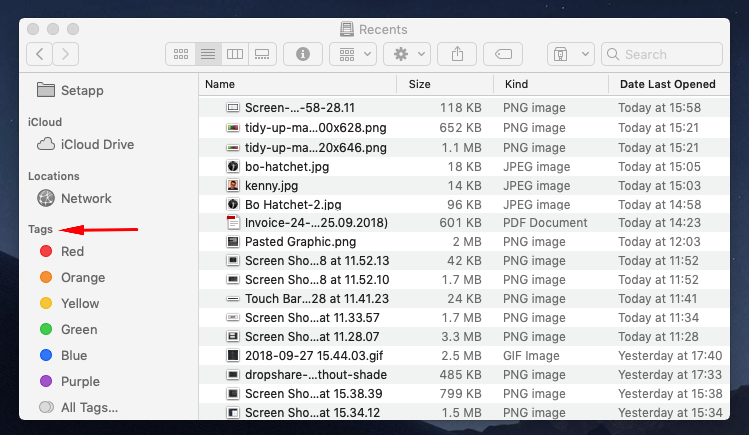 For example: to make all your images go to the /Pictures system folder – in an “Organise Files” task, you’ll set the action “Move”, file type “Images”, to “Pictures”. A cluttered desktop shouldn’t be an issue after you apply all of these tips and recommendations. Generally, the main idea is quite simple: if you keep everything in order, it will stay that way. That is the recipe for finding the required pieces of data quickly, saving your time for something that is really important. As a result, you are more productive and organized. So, develop tidy habits, put all the files where they belong, say goodbye to junk. And use the apps from Setapp to help you with that.